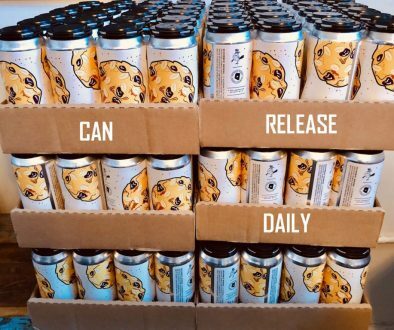 (Chicago, IL) – After more than 10 years, Flossmoor Station Brewing Company is re-releasing its infamous Wooden Hell! For those not lucky enough to try the original, this 9.1% ABV barleywine has been aging in Woodford Reserve Bourbon barrels for nearly a year. 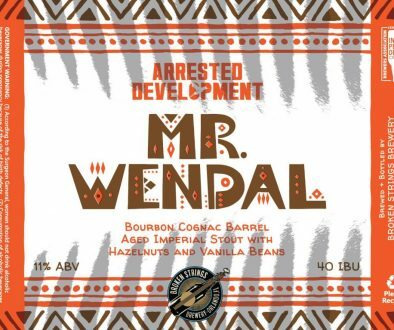 If that’s not enough, it was brewed in collaboration with former Flossmoor Brewer and Wooden Hell founder Matt Van Wyk. 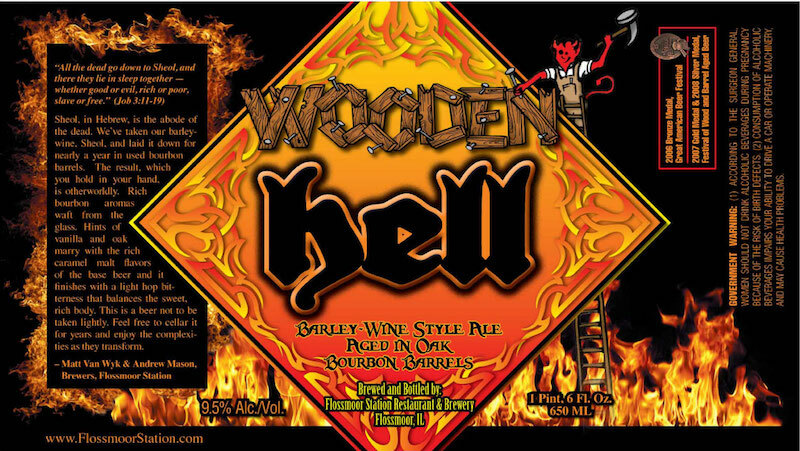 The Wooden Hell tapping and bottle release will happen at Pre-Dark Lord Day on Friday, May 12 beginning at 4 p.m. However, if you want to skip the lines, the Station is having a limited pre-sale. Each bottle costs $20, and 4 bottles must be purchased to participate in the pre-sale. The bottles must be picked up at Pre-Dark Lord Day. Must be 21 or over and present valid I.D. with receipt when picking up bottles. 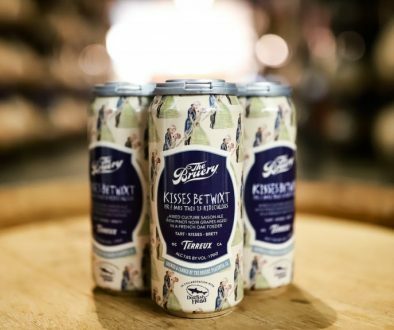 Public: Sunday, April 30 at 10 a.m. – Monday, May 1 at 11:59 p.m.
You neglected to mention Flossmoor Station’s current head brewer Ryan Czaja who played a big role in this as well! You should update your post. Credit where credit is due! 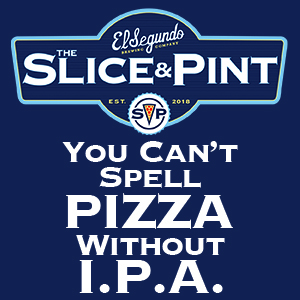 This was written BY THE BREWERY.